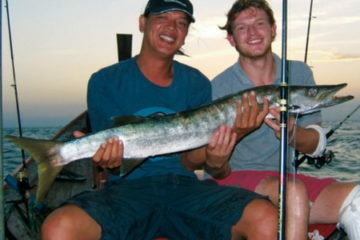 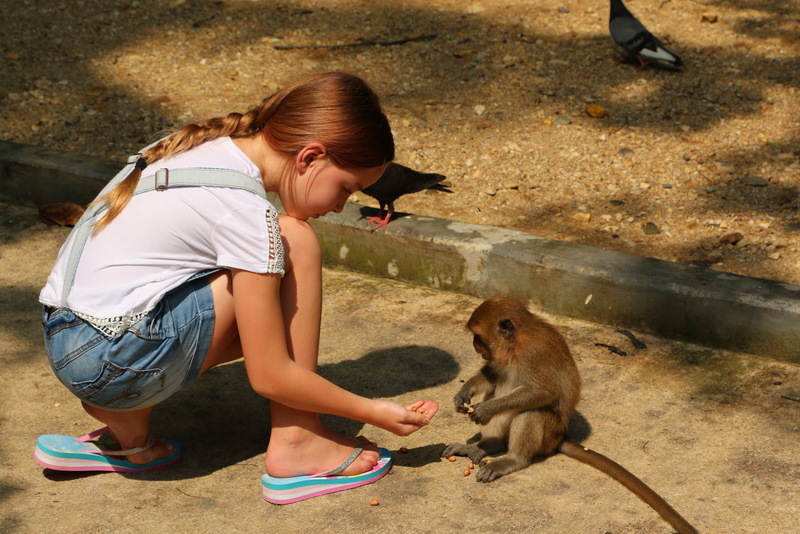 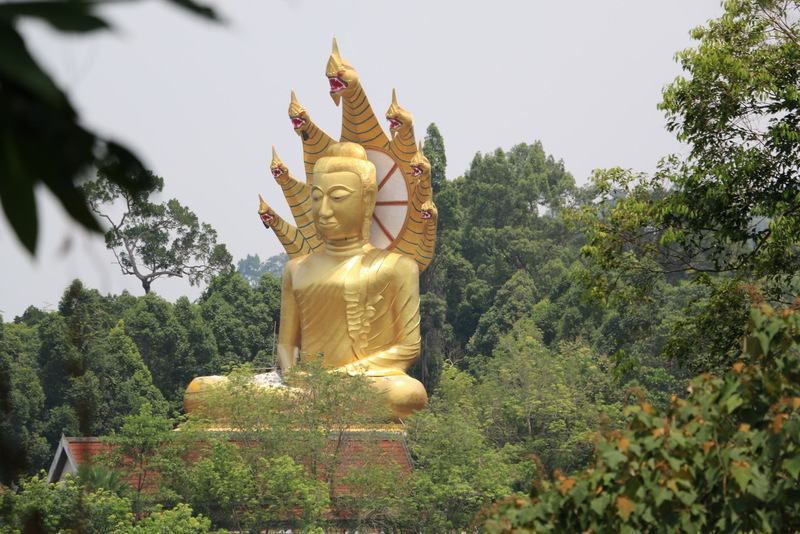 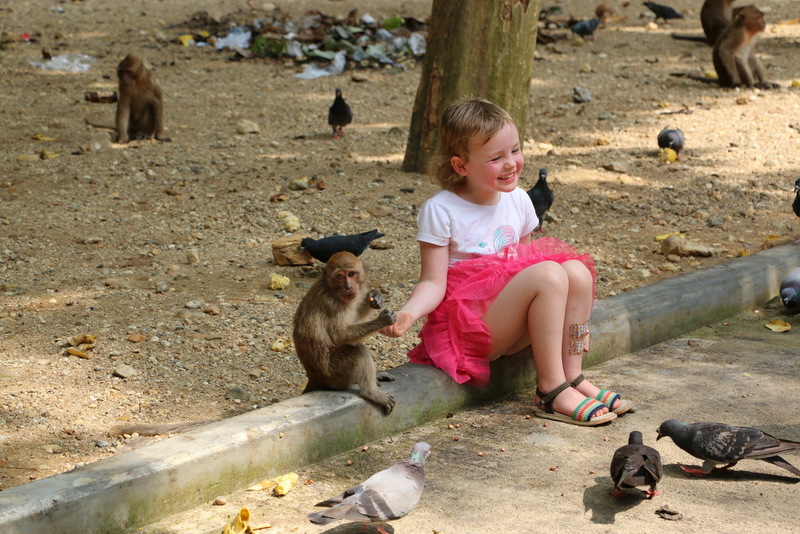 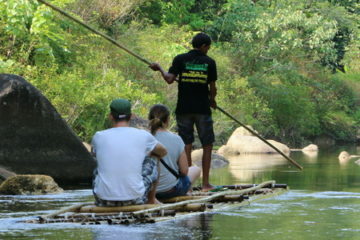 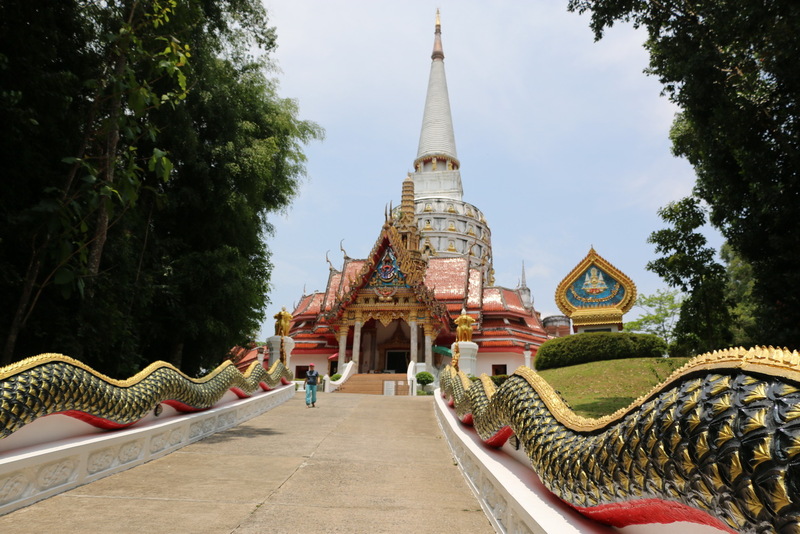 When wondering what to do in Thailand, exploring the country’s main religion should be high on your agenda. 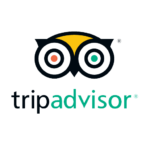 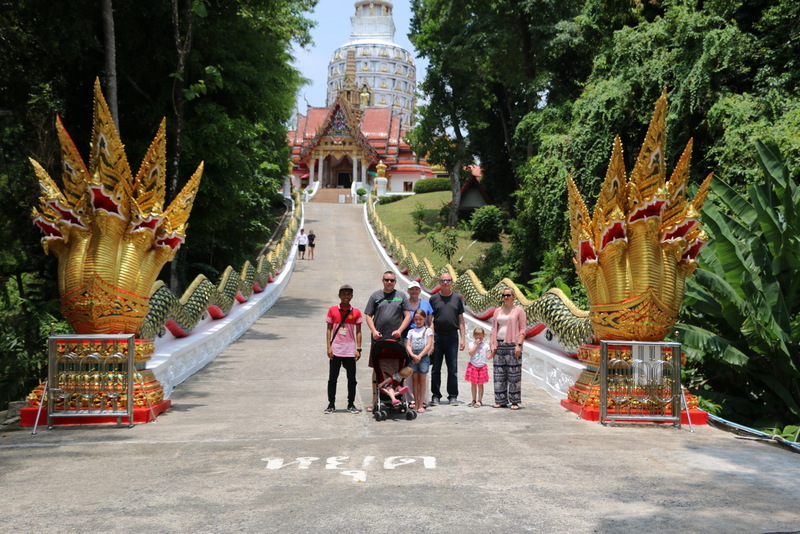 What better place to start than with an amazing three Temple tour? 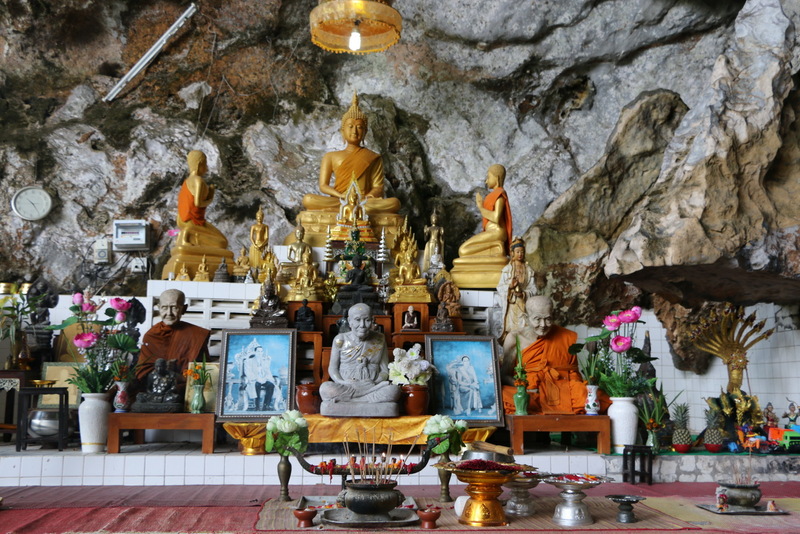 Phang Nga province is home to three of Thailand’s most amazing Temples. 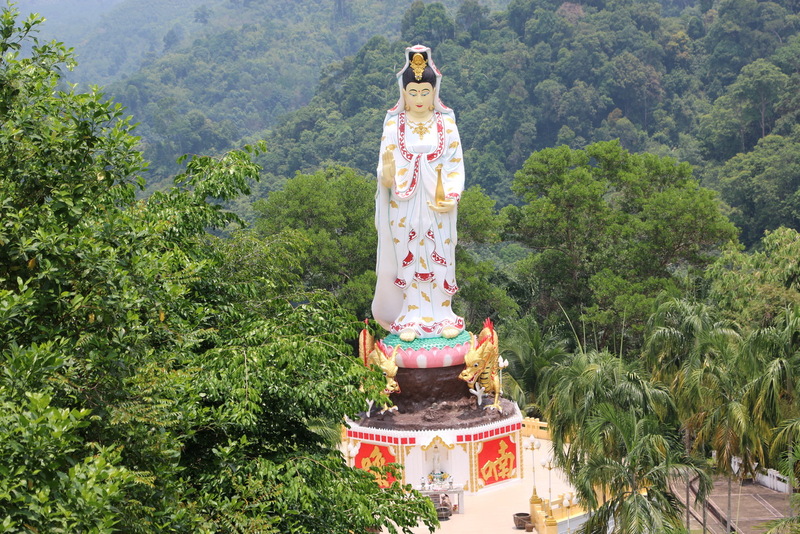 Bang Rieng Temple is set high upon a mountain; it is the largest Temple pagoda in Phang Nga and affords breath-taking views across the province. 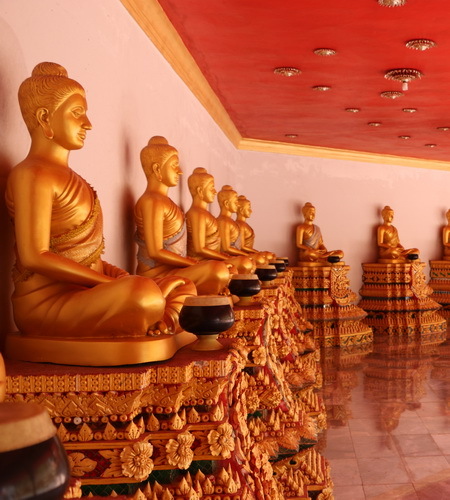 This Temple allegedly houses a piece of Buddha’s relic and has interesting Buddha Statues on display. 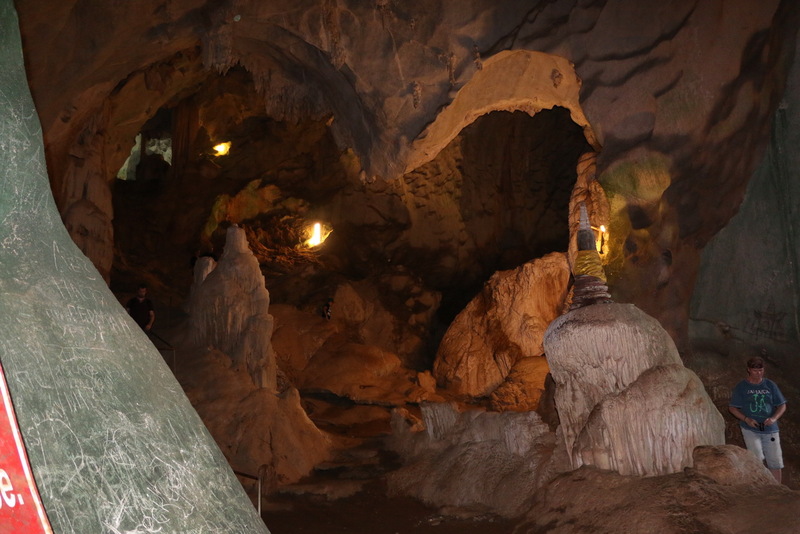 Dragon Cave Temple is the site of stunning stalagmite and stalactite caves. 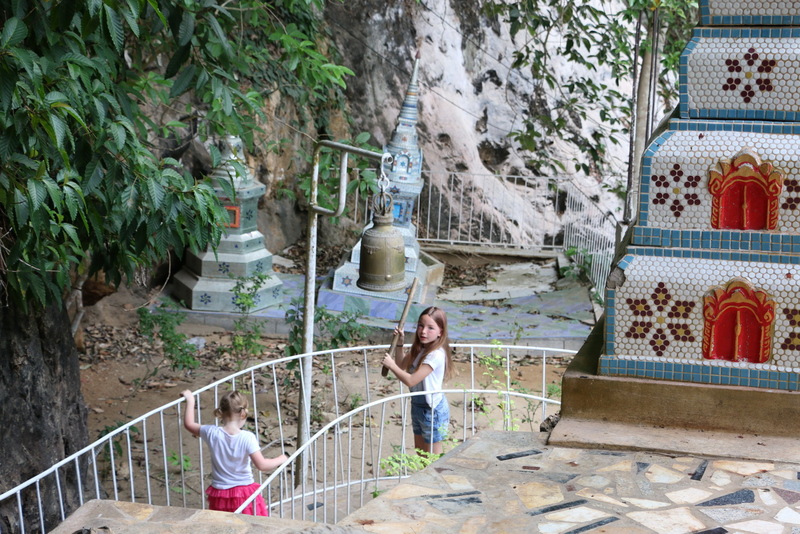 Finally, Temple Suwan Khuha (or Wat Suwan Khuha in Thai language) is one of the most historic of Phang Nga’s Temples. 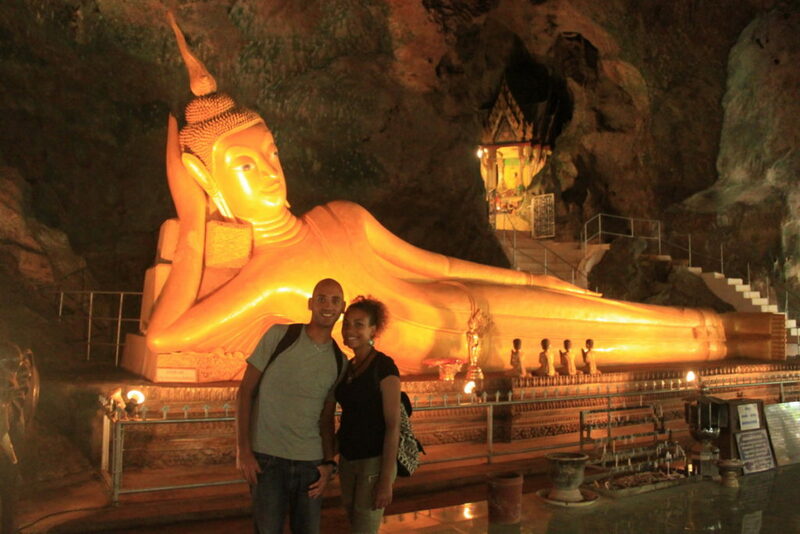 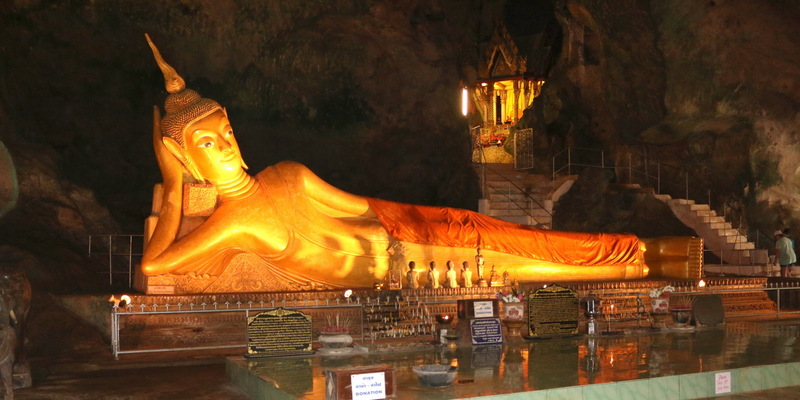 This Temple is set in a giant cave and houses a 15 metre long reclining Buddha. 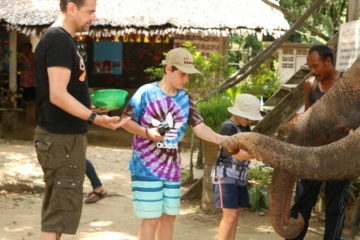 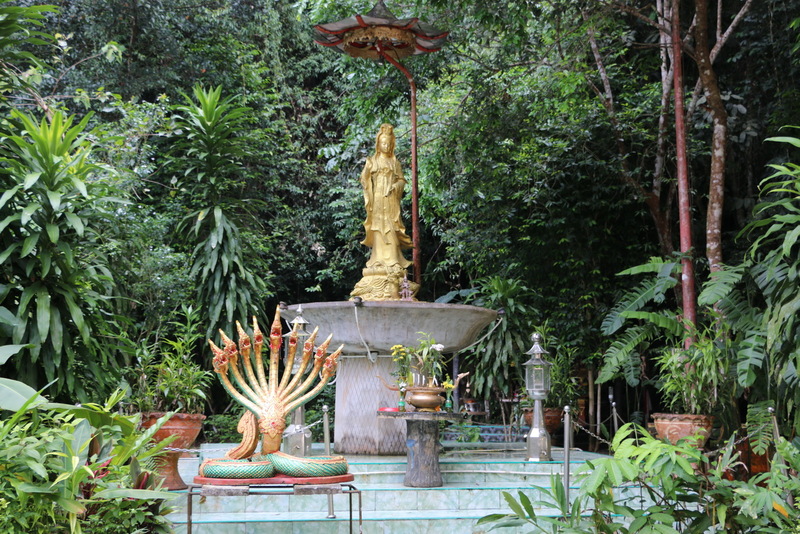 During this Temple tour an authentic Thai-style lunch is provided at a local restaurant.